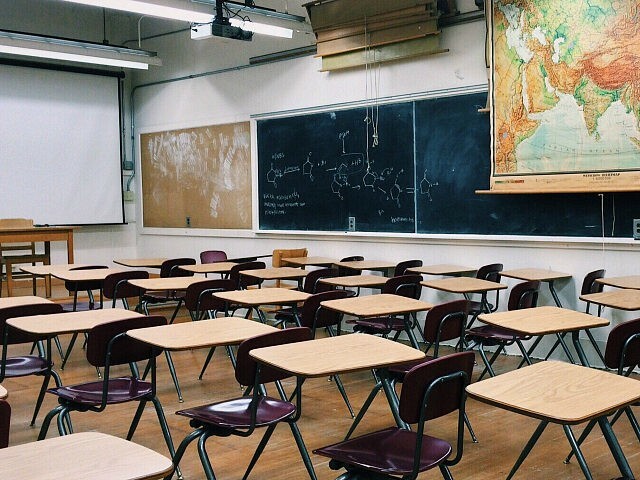 Delaware education secretary Susan Bunting reversed course after reviewing some 11,000 comments, the majority opposed to the original provision that was termed an “anti-discrimination” policy. The original transgender provision was drafted by a panel consisting of educators, parents, and advocates appointed by Bunting. Jonathan Starkey, Carney’s spokesperson, released a statement about the reversal. “We believe the final product will help local districts craft policies that protect students, and involve families every step of the way in these discussions,” Starkey added. A school shall request permission from the parent or legal guardian before accommodating a request by a minor student that the school take action to recognize a change in any Protected Characteristic. Prior to requesting such permission, to safeguard the health, safety and well-being of the student, the school shall discuss with the student the permission process and, based on its discussions with the student, assess the degree to which the parent or legal guardian is aware of the change to the Protected Characteristic. If the student does not permit the school to request permission from the parent or legal guardian, then the request to take action shall not be accepted. However, state Rep. Rich Collins, a Republican, said the provision would have made parents’ rights subservient to students’ rights. Since the policy is a direct reversal of the previous one, Bunting’s office is allowing another public comment period until July 6.